Great Investment Opportunity!! 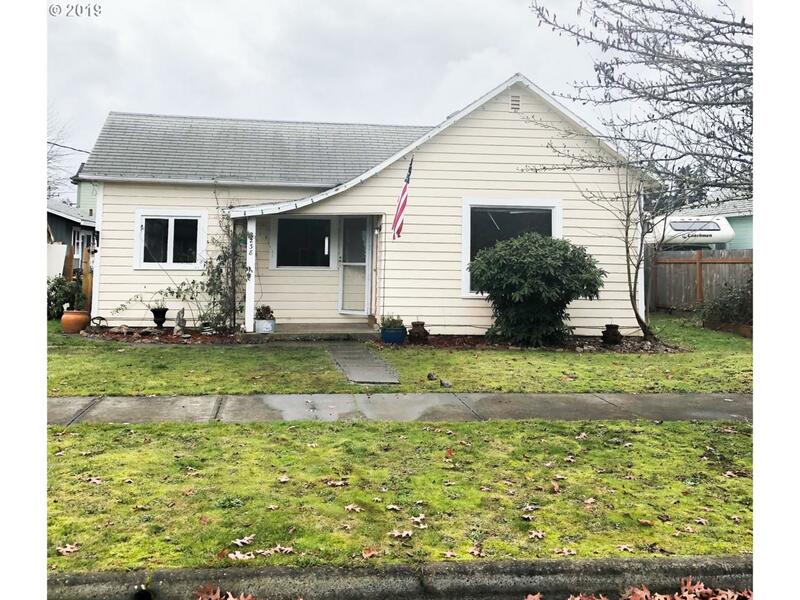 3 Bedroom, 1 Bath Fixer Home Located Just North of Pacific University and East of Forest Grove Aquatic Center in Forest Grove. Just a Quick Stroll to Downtown Area and Pacific University. Sold As-is, No Repairs.